Places like Sephora will give you free samples of all of their products (except for eyeliner and mascara). 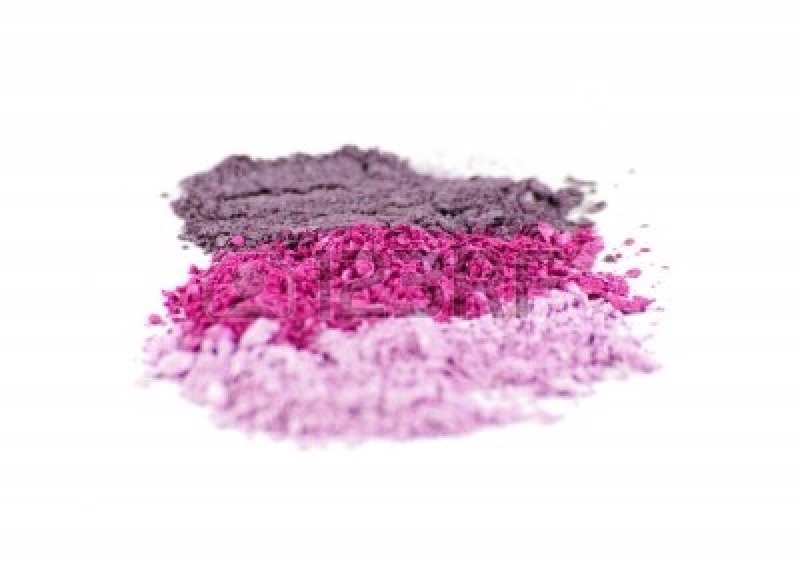 Go in a pick a few super bright colors of eyeshadow. Get samples because they'll come in a loose powder form which is easier to work with. 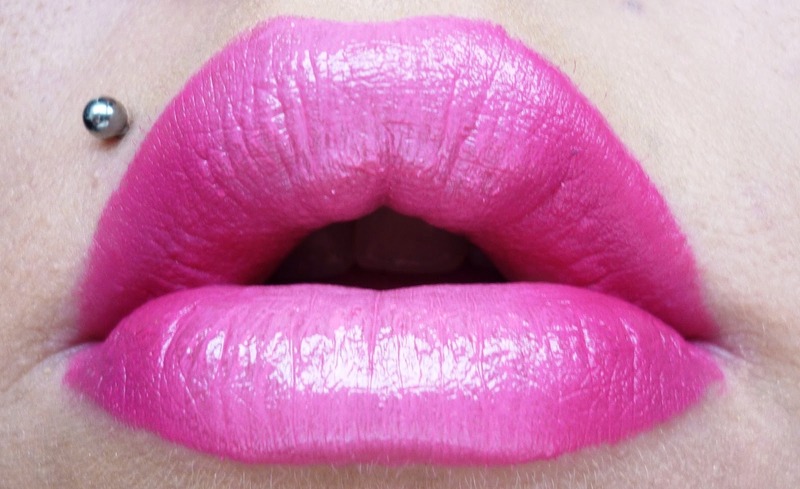 2) using a Q-tip, apply a generous dose of your loose shadow to the lips, making sure to apply evenly.